Spectiv - Virtual Reality and the Token Economy. Atlant - Invest. Rent. Trade. BeOne - Education has never been more exciting! 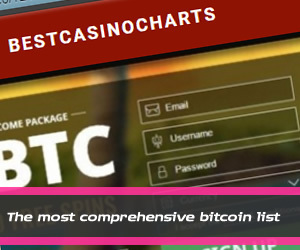 League of Legends Gambling: Win Bitcoin!